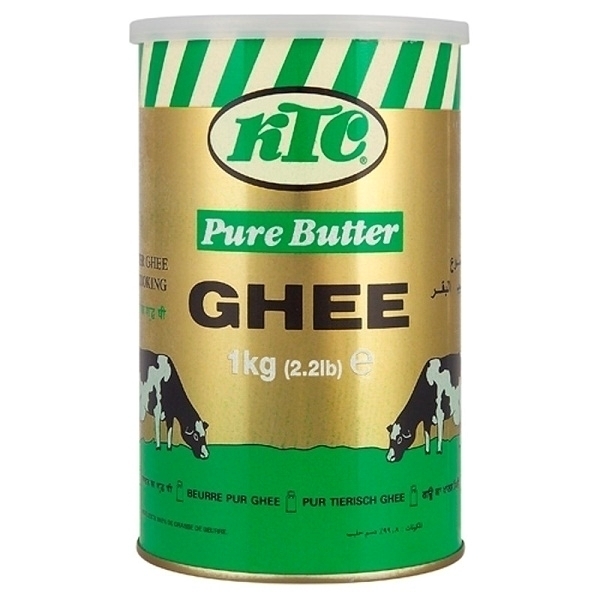 Ghee is clarified butter, the secret ingredient that gives Indian cooking its distinctive flavour. 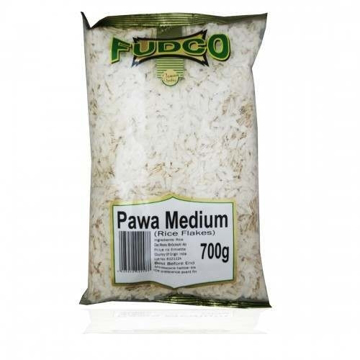 It is ideal for sauteing, braising, pan-frying and deep-frying. 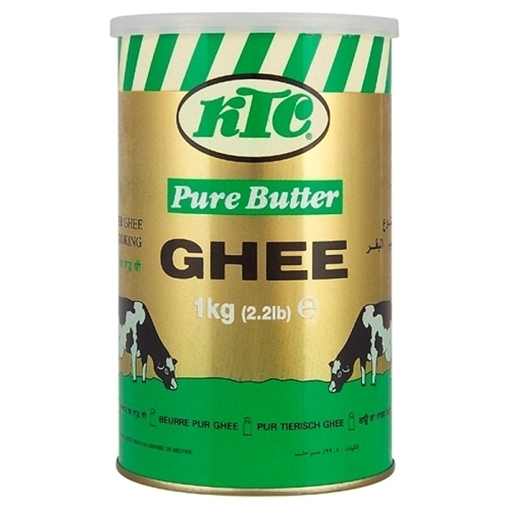 Often 1 tablespoon of ghee will work just as well as four tablespoons of any other cooking oil. 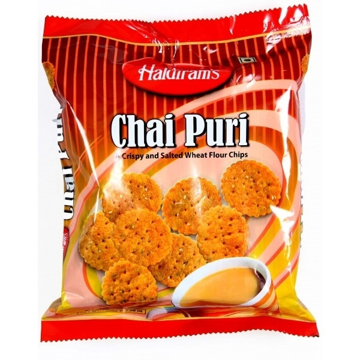 It is an all-natural, salt-free, lactose-free alternative to hydrogenated cooking oils.